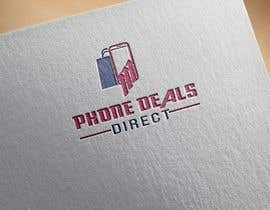 I am looking for an eye catching logo for a mobile phone shop website. 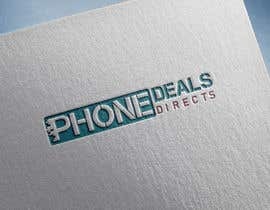 - A simple but nicely laid out logo would do the trick. 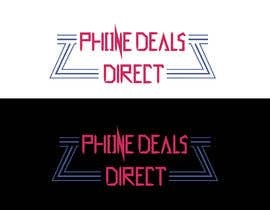 - Use stylish fonts (example as attached image), draw some graphic magic by extending some letters across etc. 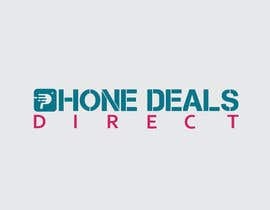 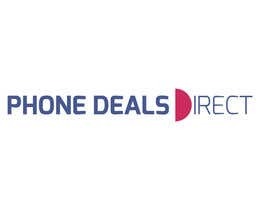 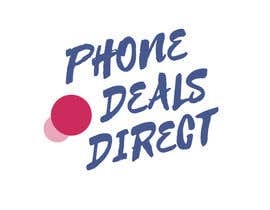 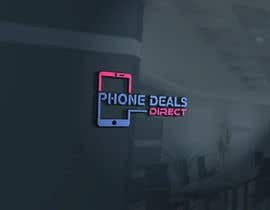 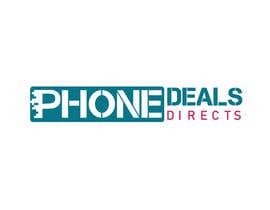 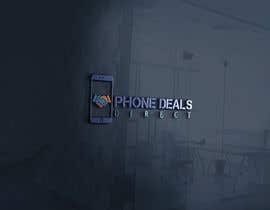 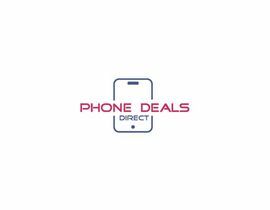 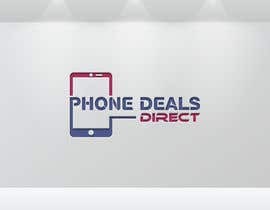 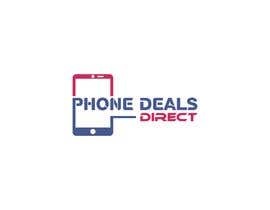 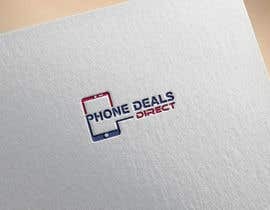 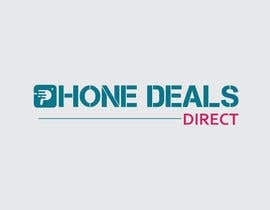 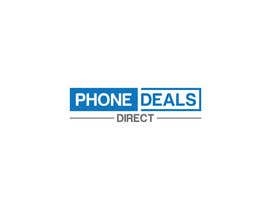 - Maybe words "Phone Deals" in one line and word "Direct" goes in second line. 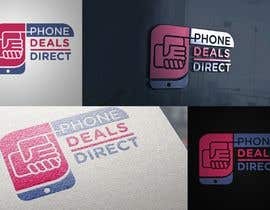 Please check #4 #7 #13 #15 Thank You !